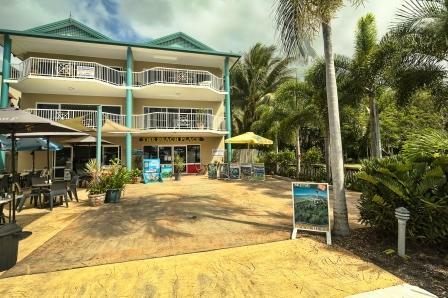 Probeer Ook: Great Barrier Reef - Cairns. 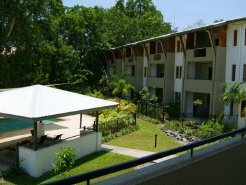 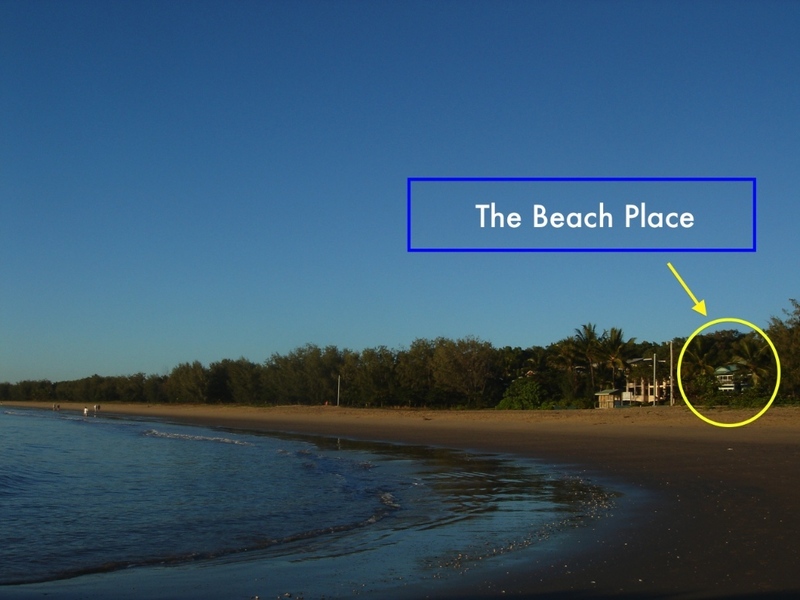 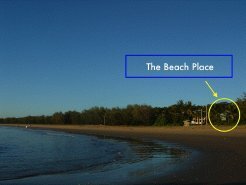 - Beach - Swimming - Luxury Accommodation - Beachfront Holiday - Fishing Trips - Tropical North - Paradise Queensland - Vacation Australia. Pacific Penthouse Luxury Beachfront Apartment, Cairns.